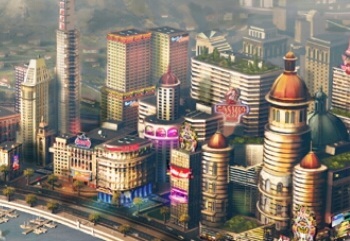 Ten years is too long to wait for another SimCity, especially if all you've had to tide you over is the objectively terrible SimCity Societies. 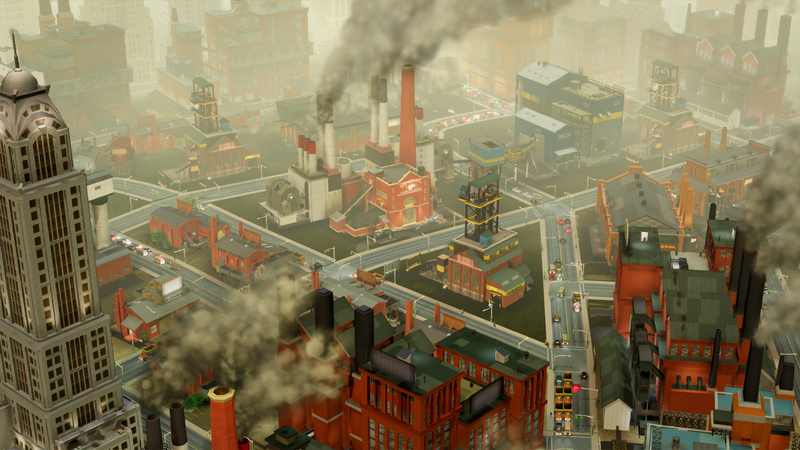 That's all changing now that SimCity is heading back to Maxis for a brand new remake. 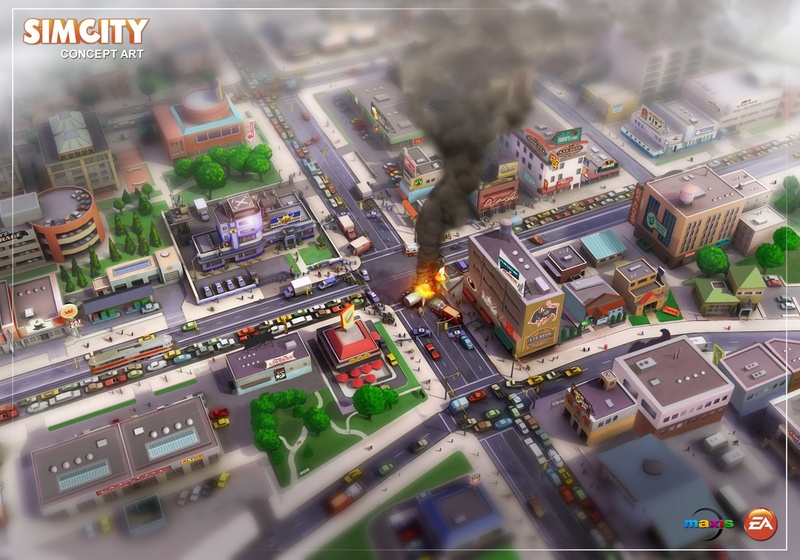 If EA has its way, this will be the SimCity that redefines the series. The core of the experience is Maxis's promise to simulate everything you see. From the individual cars on the road to the families within each and every home, everything matters. It centers on the concept of "integrity," with each and every system behaving in a way that's consistent with every other system. Even so, some things have been streamlined to make the game more accessible. There aren't, for instance, separate zones for high, medium and low density this time around. 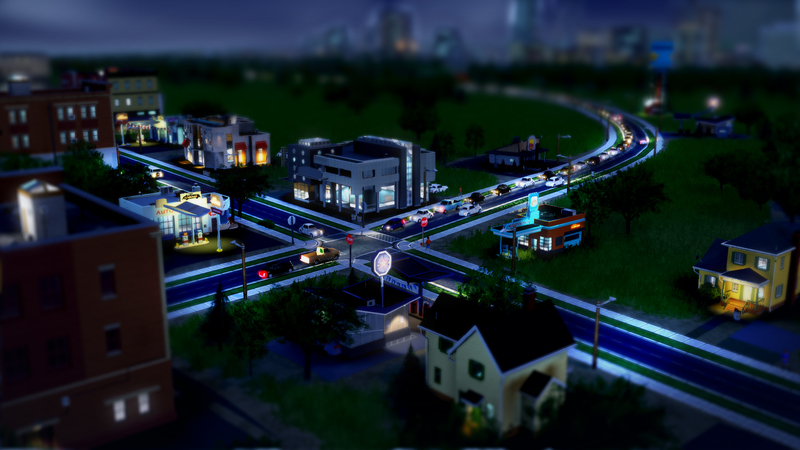 No, in the new SimCity, the density of a zone will be determined instead by the size of the road you put next to it. 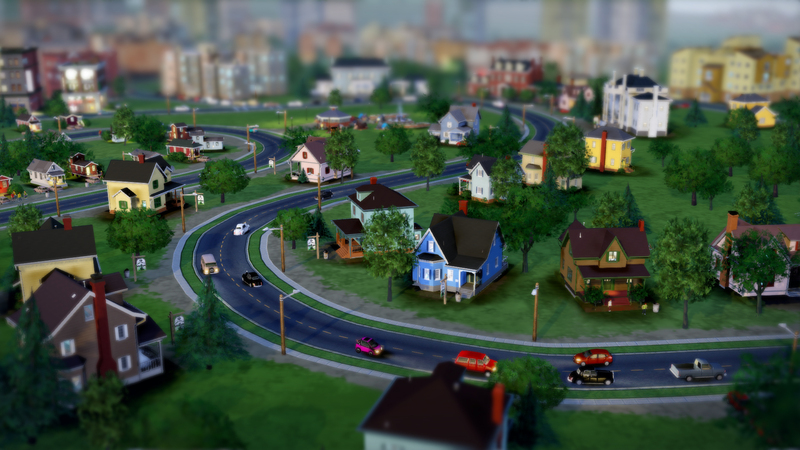 Build a residential area next to a simple two lane street and you'll get modest suburban homes. Build that same residential area next to a highway and you'll get massive apartment buildings. The new GlassBox engine includes all the wonderfully charming details you'd expect from a Maxis game. The whole world has a scale-model like feel, and the activity and animations help make it feel like a real place. Put down a residential district and you'll see construction trucks and moving vans swoop in to build the homes and fill them with people. Let too many problems slide and you'll also have picketers standing outside the courthouse. 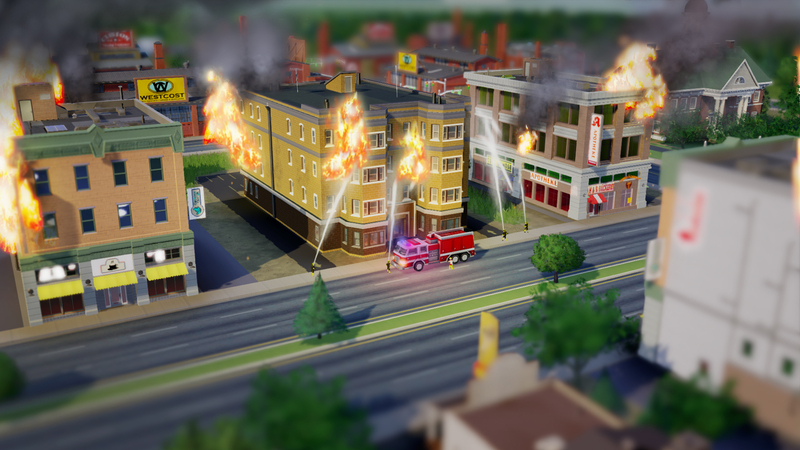 We even got to see one arsonist enter a building and set it on fire. Each city also has its own unique visual flair as well, so you might have a very different look for a city filled with blue-collar coal miners than you would with high-end tourists. Better still, some of the buildings even have Spore-like modules and upgrades, so you can fine tune your buildings to meet your exact needs. One of the coolest additions is multiplayer. Here each player gets their own city and can work together on group projects and share resources. 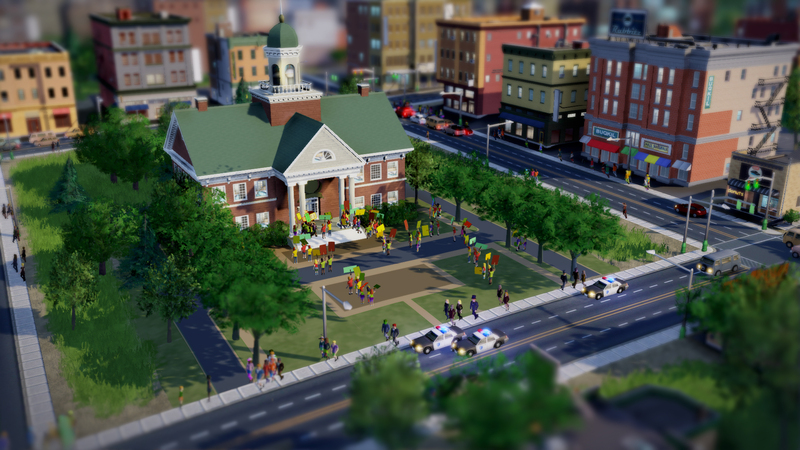 Perhaps the most intriguing aspect of multiplayer is the way your city can impact your neighbors. Let the crime or pollution get out of hand and you may find that your problems are spilling over into nearby cities. 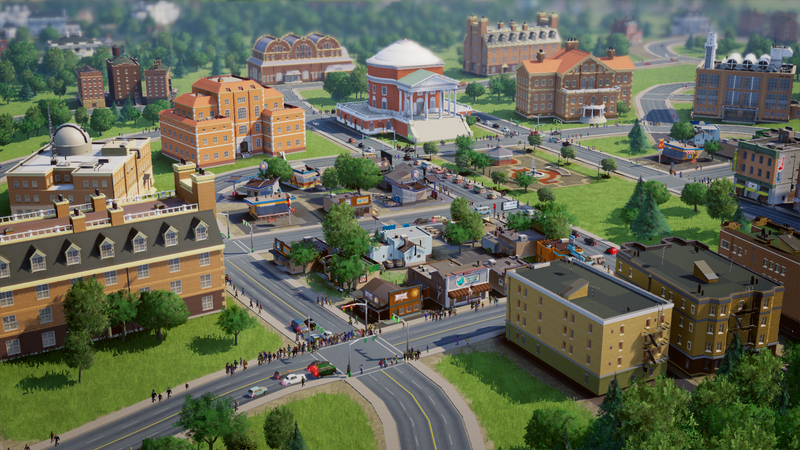 It's a neat concept, but it also requires SimCity to have an always-on internet connection. EA seems prepared to throw up its hands and claim to be unable to resist the industry trend towards always on connections, especially for PC games. EA hasn't yet offered up many details on user generated content or disasters but we're sure to find more out at E3 this week. Stay tuned to The Escapist for more details soon.